Haarsh Limbaachiya is a writer on TV shows, particularly on Sony TV. He hails from Mumbai from where he was born and brought up at. His birthday is on 30th Jan 1987. He did his schooling – Sardar Vallabhbhai Patel Vividhlakshi Vidyalaya, and college – K.E.S. Shroff College of Arts & Commerce from Mumbai itself. He was fond of writing and has made his intentions clear since his college days that he would enter into this world. He participated in several essays and writing competition during his school and college days. He did his debut in TV writing with the show – Comedy Circus aired at Sony TV. Since then it was no looking back for the writer. 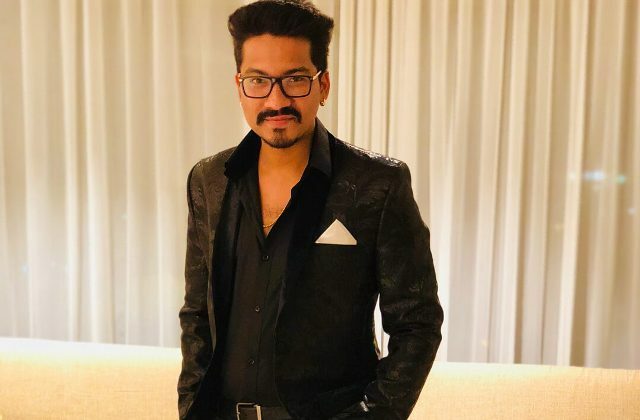 He then headed to Colors TV and started writing for the show Comedy Nights Bachaho and wrote mostly for the comedian Bharti Singh who is now his wife. His relationship with Bharti started with the show, though the couple never confessed that they are dating. This only came into the light as they announced their engagement. The couple got married in December 2017 and since then he came into limelight. His writing got praises that helped him to find other shows as well including Comedy Classes and other reasons of Comedy Circus. He is currently the lead writer of the production company called – Optimystix Entertainment India Pvt. Ltd. He also got the chance to write the script for the B Town film called Nonsense in the year 2015. He also participated in the year 2017 in the dance reality show called Nach Baliye Season 8. He then entered into his own venture called H3 Productions. He also participated in the 12th season of Bigg Boss with his wife. He loves a dog and has one. He likes to travel and write and his favourite destinations include Paris, Maldives and Dubai. His favourite actors include SRK, Salman Khan, Hrithik Roshan and Akshay Kumar. His favourite movies include Murder, Wake Up Sid, and Dil To Baccha Hai Ji. He has two tattoos one is at the left bicep and Forearm apart from the one at the back of Lord Shiva. 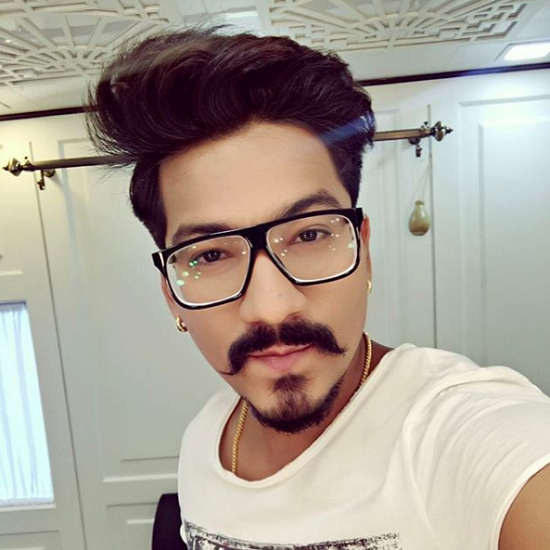 He is currently participating in the reality show – Kharto Ke Khiladi with his wife Bharti Singh.